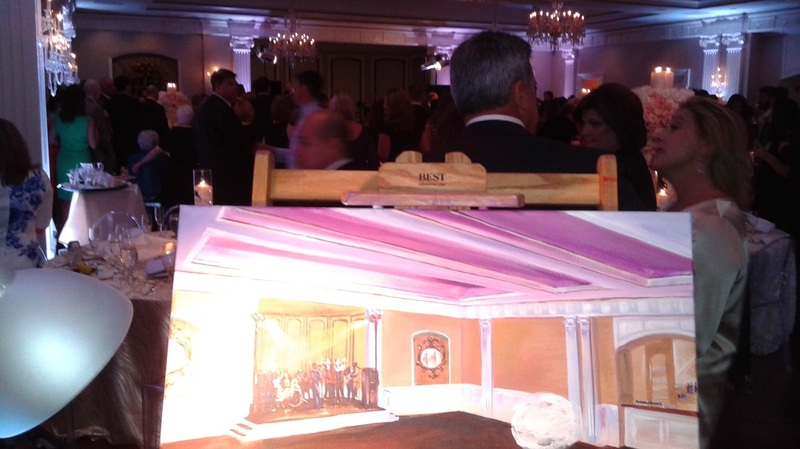 Pasha works with clients to select an ideal setting and theme for their painting. 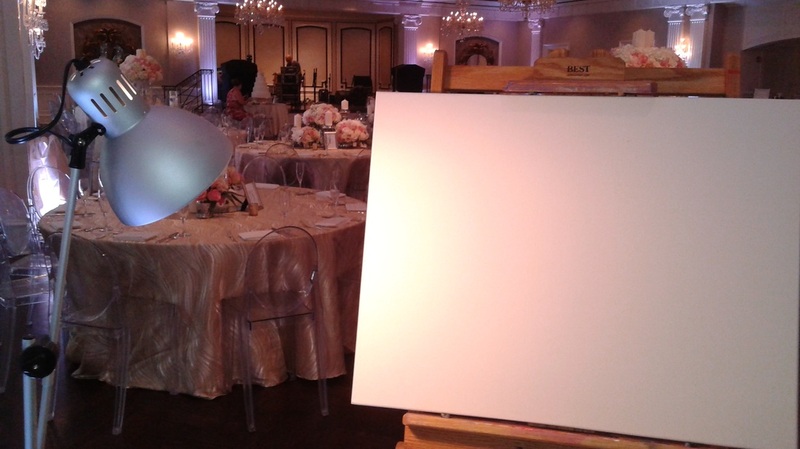 Before guests arrive, he sets up his easel and blank canvas to begin the background. While painting, he interacts with guests by answering their questions, and even letting the braver ones try their hand with his brushes. By the end of the evening, Pasha has completed all but the smallest details. Most events are 3-4 hours. 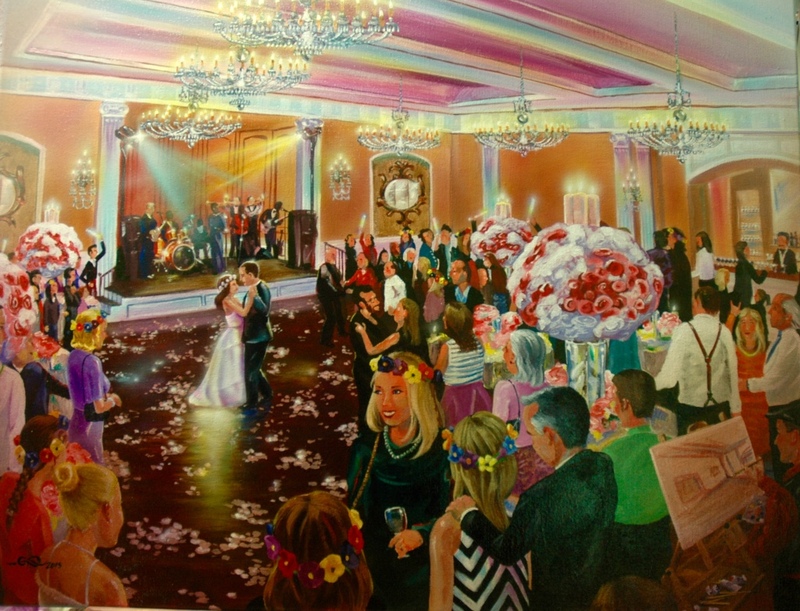 Within 2-4 weeks after the event, Pasha has completed and sealed the final painting. Arrangements are made for delivery or shipping.